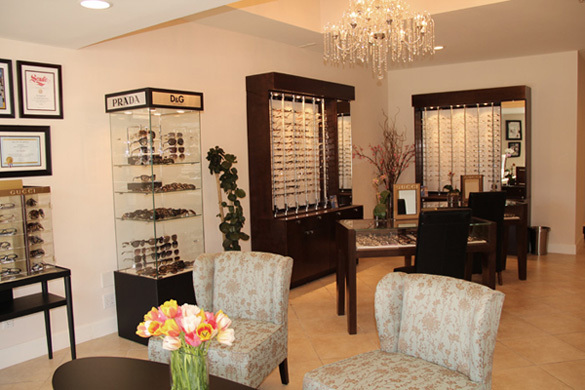 Optical Boutique - GLENDALE FAMILY OPTOMETRY ANI HALABI, O.D. 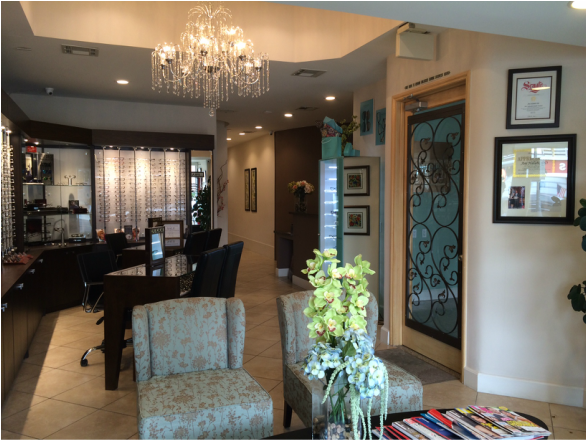 At Glendale Family Optometry, we have a beautiful optical and sunglass dispensary with over 600 frames in all price ranges to satisfy our patients' taste and budget. Our pricing is very competitive and you will leave satisfied with anything you purchase. Vision insurances cover either all or most of your out of pocket expenses and we will make sure to work with your budget to provide the best eye wear that will satisfy your taste. Some of the brands we carry are Tom Ford, Tiffany, Prada, Dolce & Gabbana, Gucci, Burberry, Polo by Ralph Lauren, Rayban, TALIANI, Gianni PO, Academic and many more. We are experts in adjusting all kinds of eyeglasses for your comfort. You do not need an appointment to visit our optical dispensary, walk-ins are welcome. We are conveniently open on Saturdays also.